Greater Oak Brook Business Leaders is an invitation-only networking group. Our members are business owners, c-suite executives, nonprofit executive directors, and elected officials. 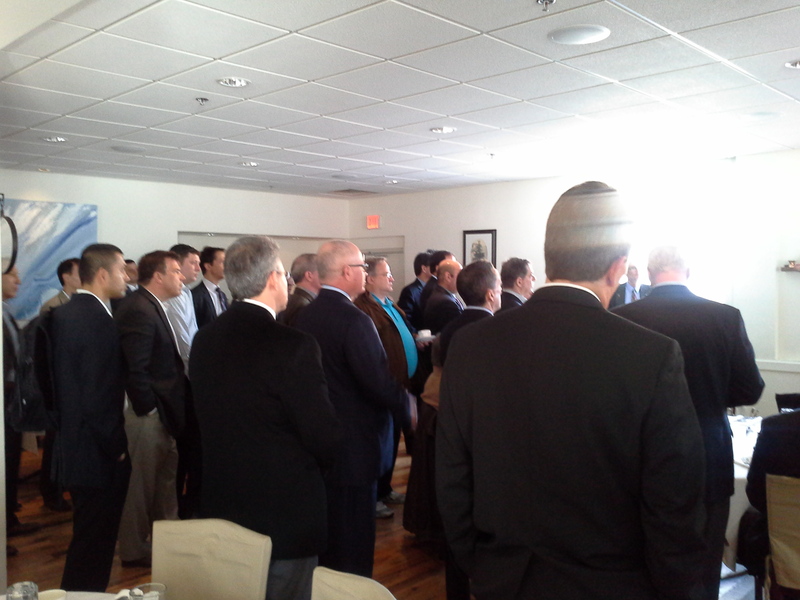 There are over 1000 active members in the group; our monthly events typically have an attendance of 50. 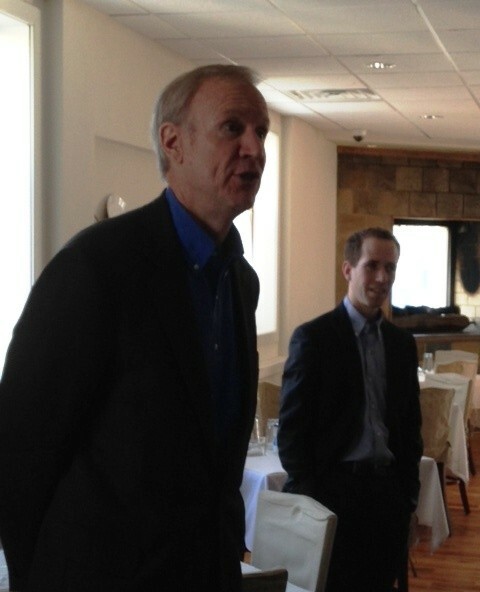 Some recent guests have included Congressman Peter Roskam, Senator Mark Kirk, and Governor Bruce Rauner. For more information, please visit www.greateroakbrookbusinessleaders.com.